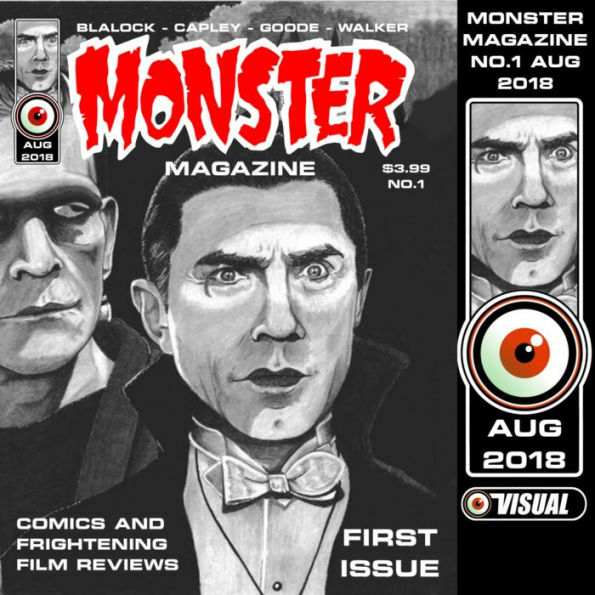 Monster Magazine combo pack two is here and it is good! 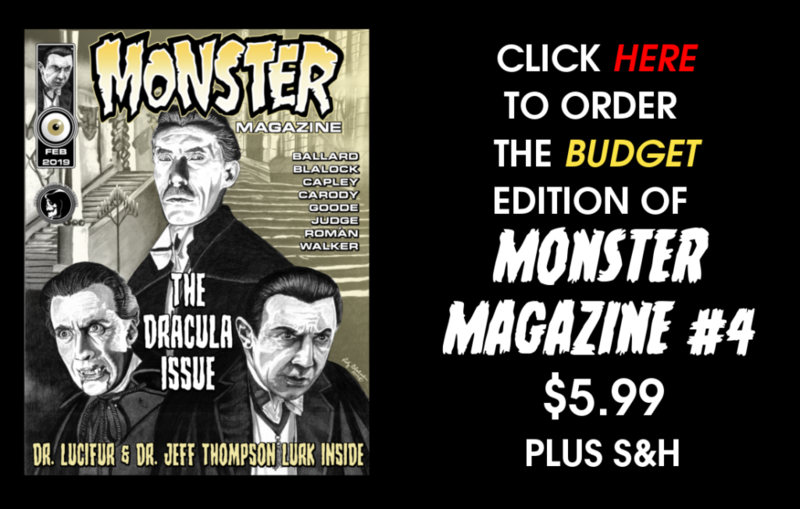 Our first combo pack did very well. 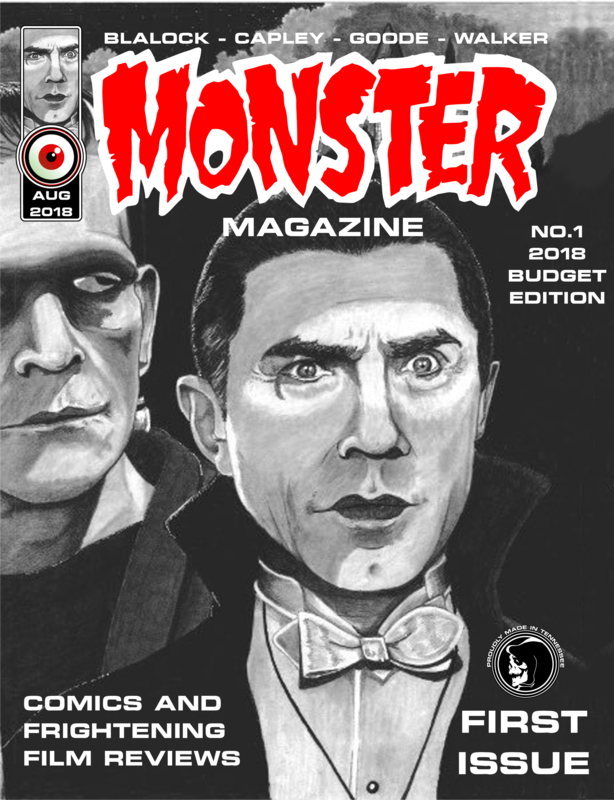 We wanted to do a new one, but how could we top ourselves? 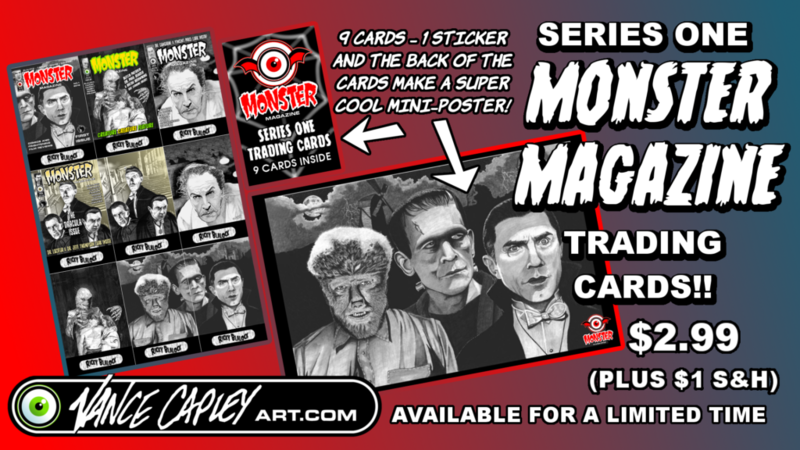 Issues 3 & 4…and the brand new series one trading cards! 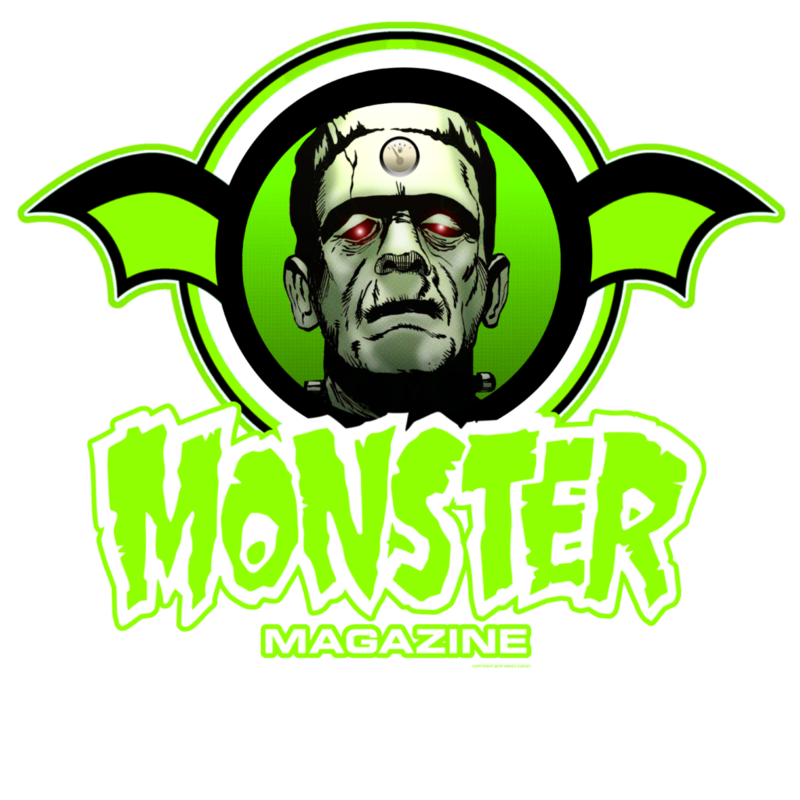 That’s how! 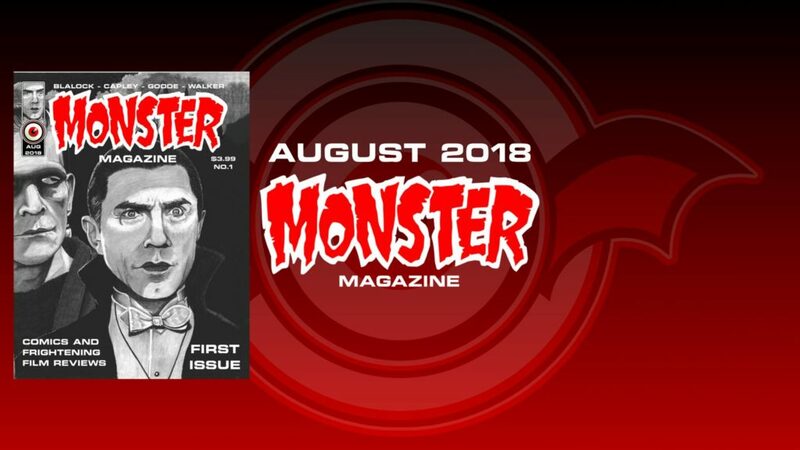 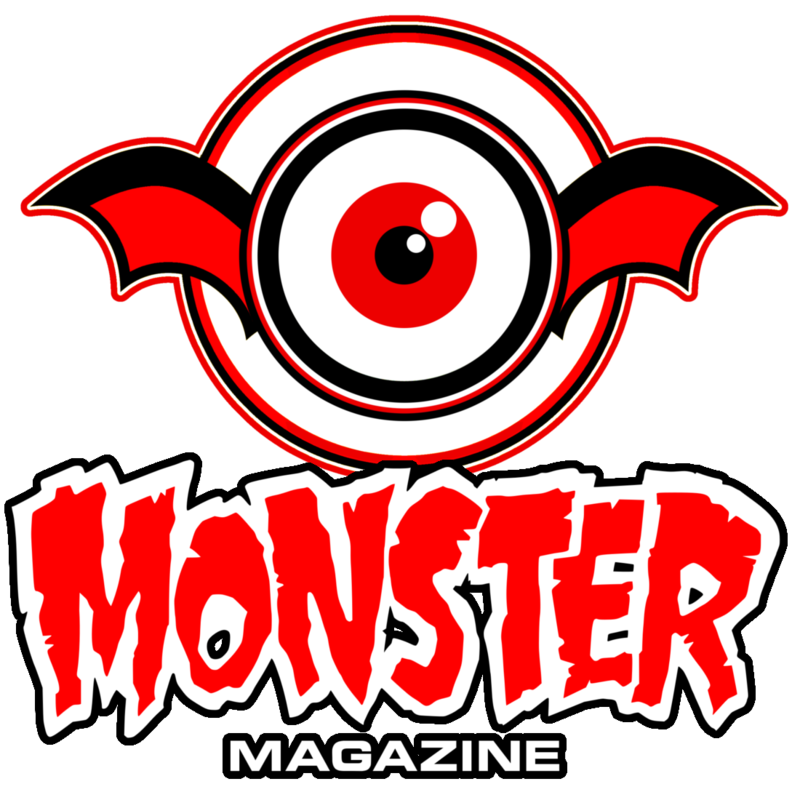 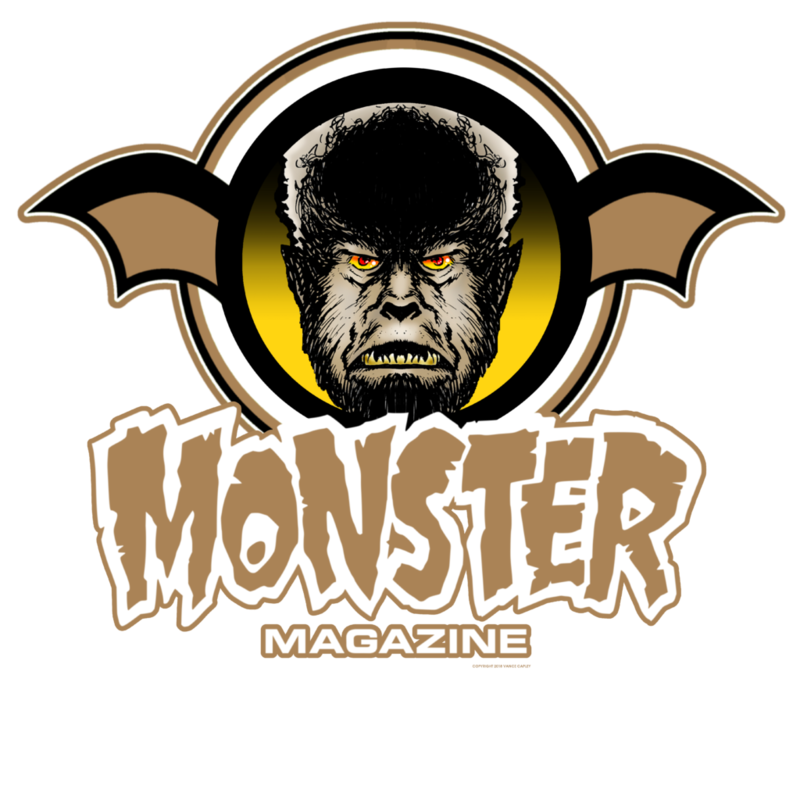 You will receive signed copies of Monster Magazine issues 3 and 4 plus Monster Magazine series one trading cards combo pack (9 cards, one sticker, and the back of the cards make super cool mini-poster)! 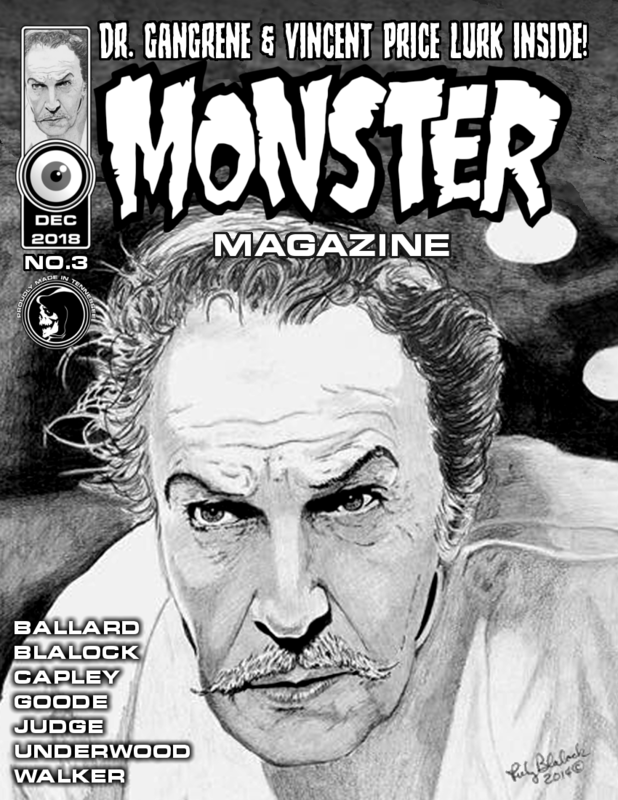 AND in Monster Magazine no. 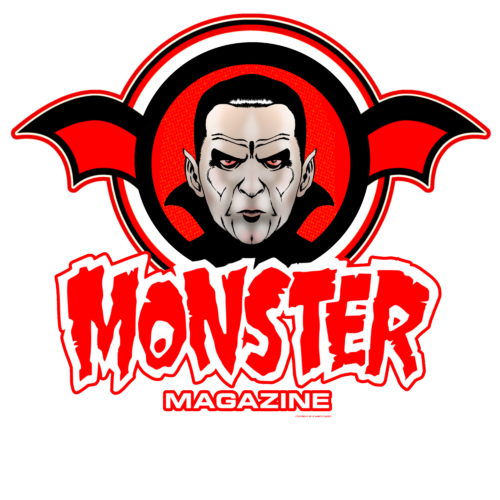 4,we take a lurk at Bela Lugosi and Dracula in this issue! 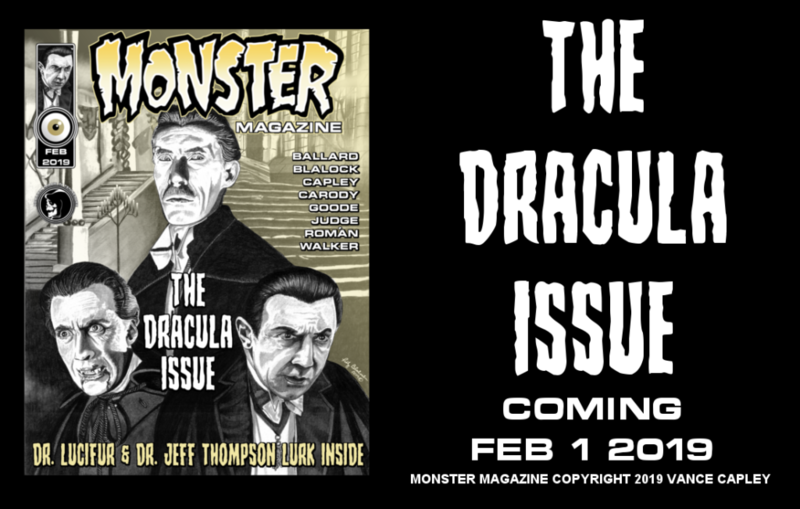 Read about Bela Lugosi, Christopher Lee, and John Carradine as Dracula! Read about some of Bela Lugosi’s Monogram movies from cinema past! 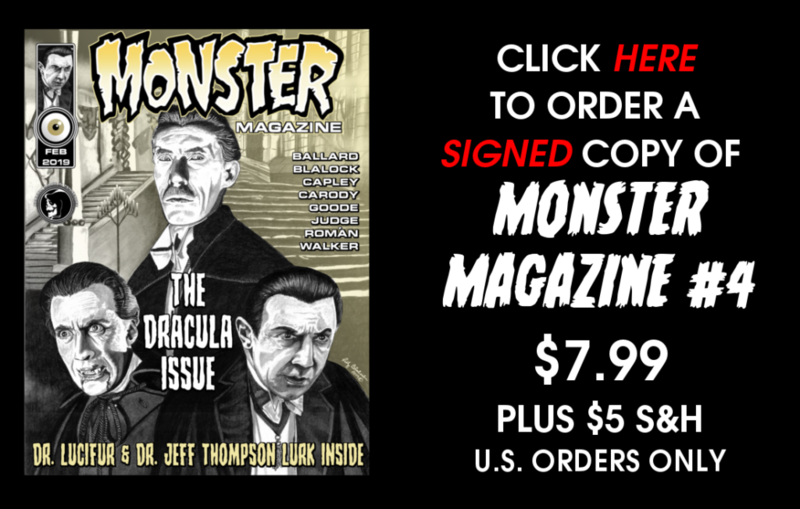 A fang-tastic interview with Dr. Jeff Thompson about Dark Shadows, Dan Curtis, and much more! 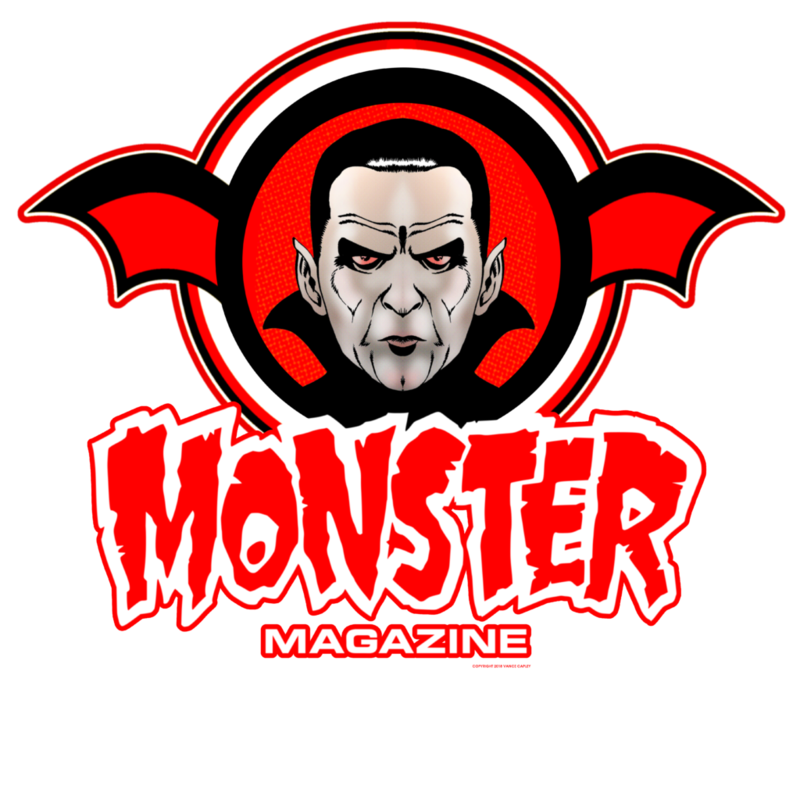 Horror Host of the Month Dr. Lucifur! 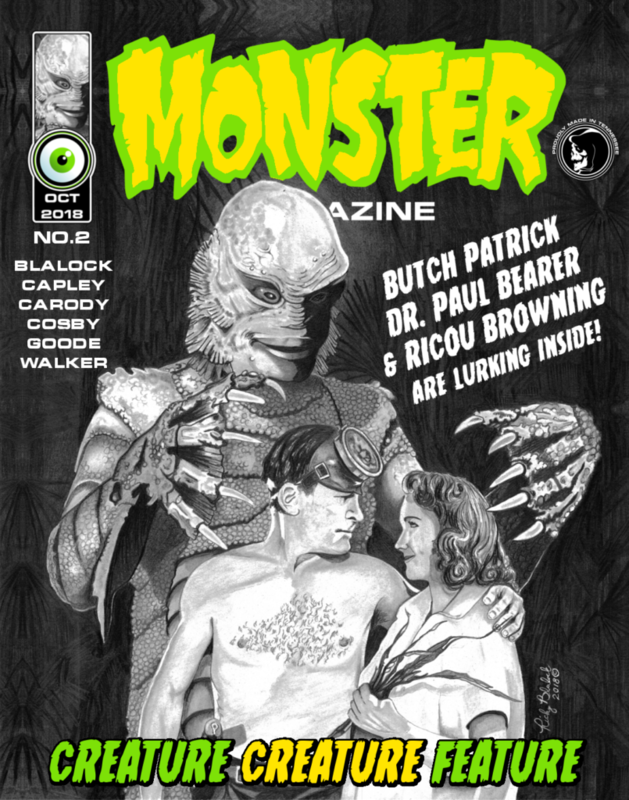 And comics by Slim Carody and Rob X. Roman! 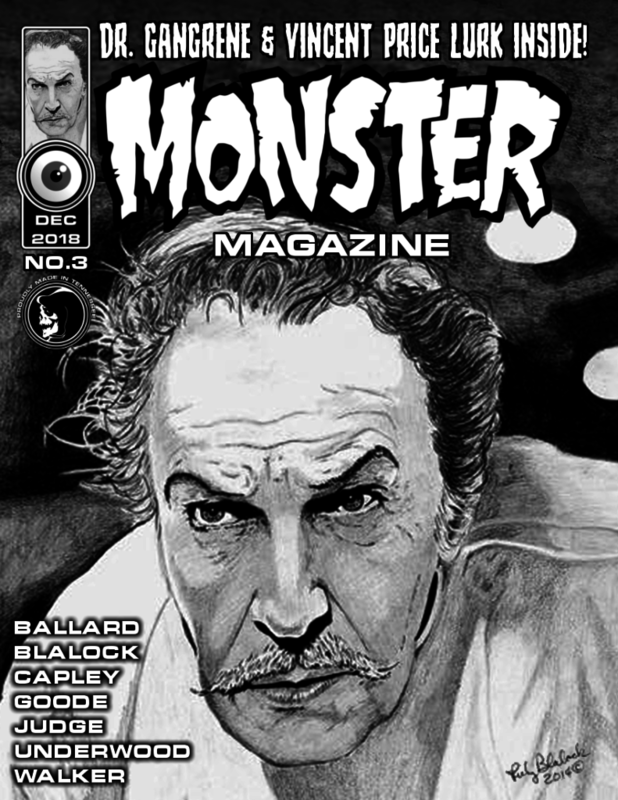 Monster Magazine #4 sports a great cover by Ricky Blalock, with articles by Dave Goode, Vance Capley, David Walker, Wayne Judge, and Johann Schmidt. 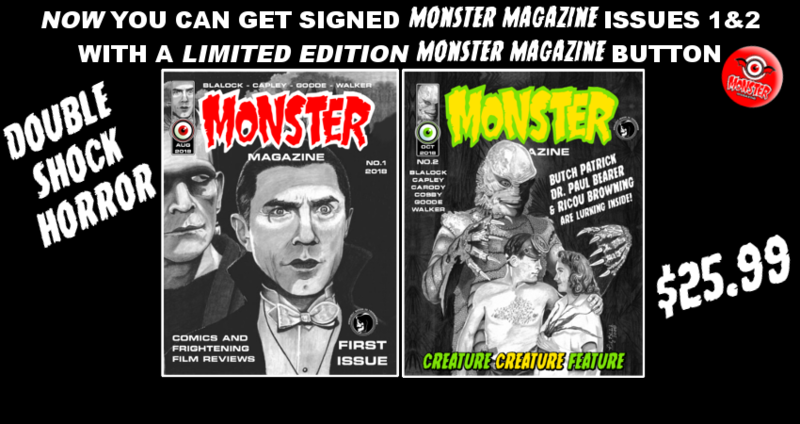 You also have the option to buy our new card series separate.